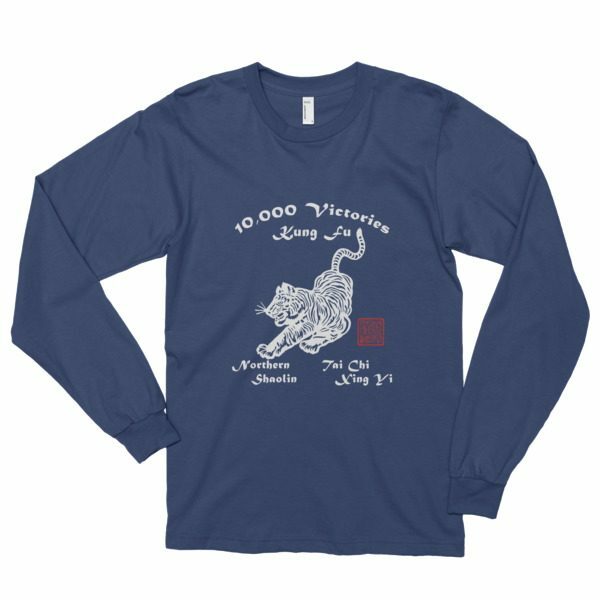 Add more PURE AWESOMENESS to your life, wear your 10,000 School shirt with pride! This long-sleeved t-shirt is made of the ultra-smooth American Apparel cotton, and adds the sensibility of long sleeves. The sleeves are cuffed at the hand, to make for a tapered look. The t-shirt is made out of 100% cotton.